Google Chrome is considered as best internet browser on the internet. It has been growing very fast. It’s gaining market share. 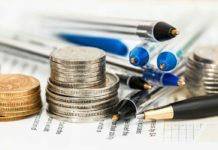 According to a report, Chrome had 22.65 percent of the market in December 2014 compared to 16.22 percent a year earlier, according to Net Applications. 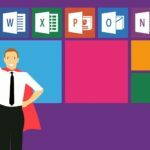 Nice growth, but still behind Microsoft‘s Internet Explorer (IE), which stood at 59.1 percent last month. If you go by other measures, Chrome has an even higher number of users, but they’re trending down. 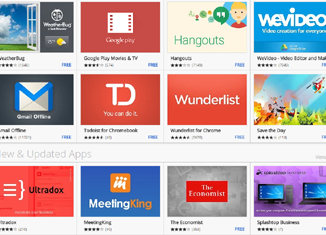 To provide you the best user-experience, we have prepared a list 15 best Chrome extensions. We have prepared this list on the basis of their features not popularity. Google Chrome can be made much more un-beatable. Always sign in into Chrome using your default E-mail address and stay synchronize with Your account online. You would never lose your data and history. Just sign in again any where and get your data on the go. Install a theme into your Browser. 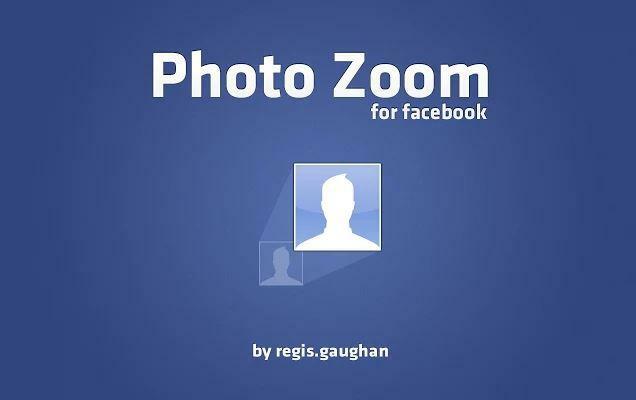 Facebook Photo Zoom lets you to see the bigger size of an image only by hovering your cursor on the image. This is created for Facebook only. This may be enable or disabled any time with just one click. Using this you can open image in the new tab as well. Viewing any stranger’s image, just open it new tab and edit the URL to see full sized image. 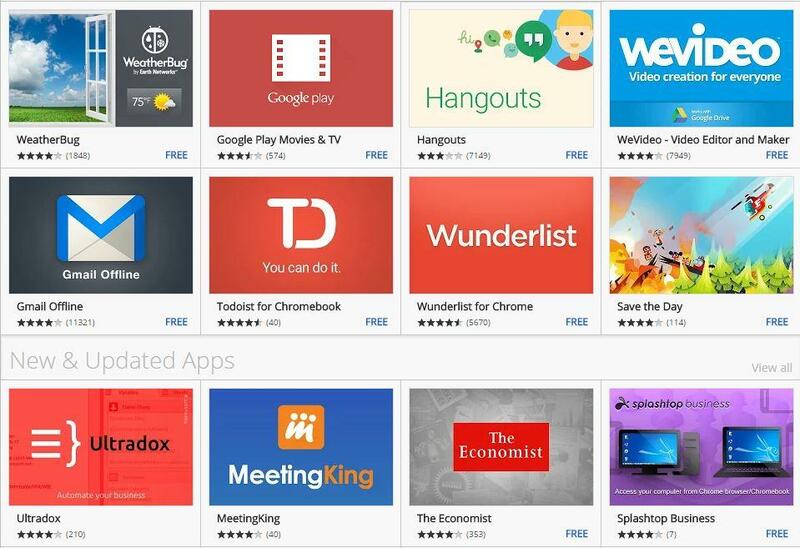 Web Of Trust (WOT) extension stands in the list of top Chrome extensions. This ensures the quality of any website we are trying to visit. 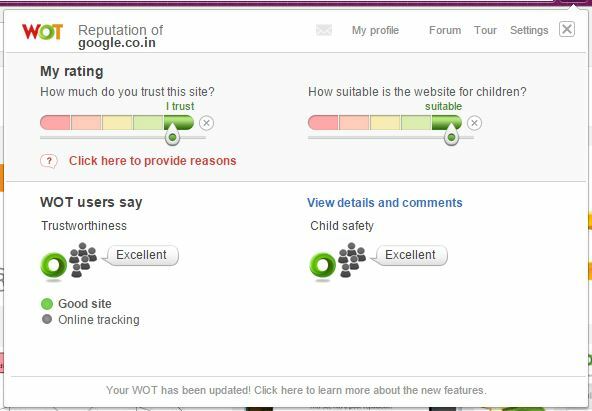 The extension ensures the quality of any website on the basis of its trustworthiness, vendor reliability, privacy, and child safety. 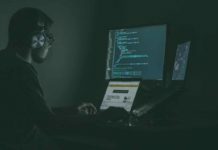 It warns you before loading the website if it suspicious and containing malware and may harm your computer. It shows how much a popular site is on internet. 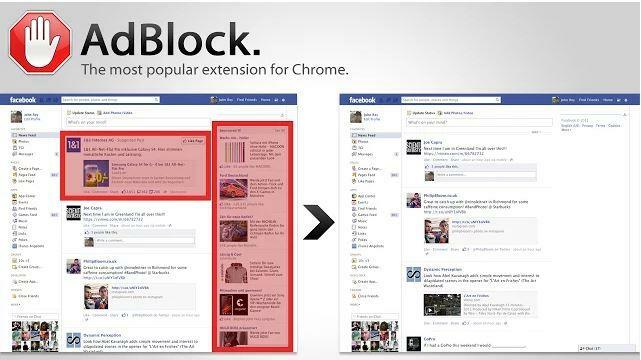 AdBlock extension block all types of irritating ads and lets you to visit any site without ads. 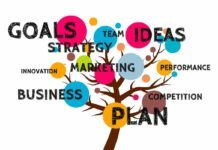 It’ll filter out everything from banners and pop-ups to Facebook and YouTube ads. Several websites supports huge number of ads, it blocks all. Site looks ad free. 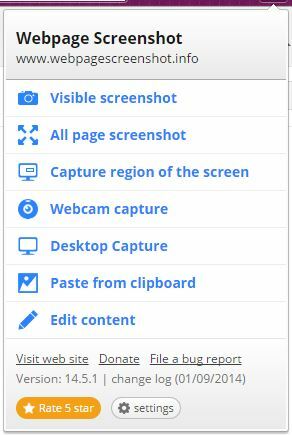 WebPage Screenshot extension lets you to grab any webpage in the form of image. You can capture any specific region, visible region or entire webpage. The captured webpage’s quality remains good in size. You can also save that image online or can download to your computer. 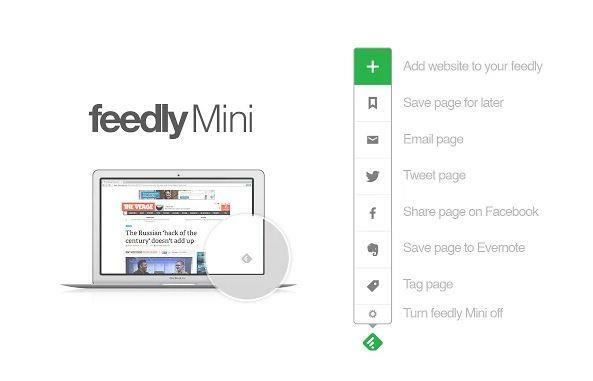 Feedly Mini lets you add pages to your account, save the page for reading later, and share contents. It saves messing around with bookmarks and gets you to custom Web portal in a click. Last Pass is a security essential. 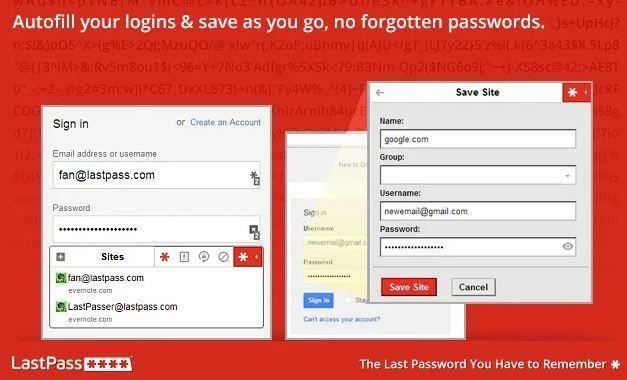 It lets you save and encrypt all your passwords in their database; not exactly the same as other SSO solutions like LoginRadius or Centrify. So whenever signing in websites for which username and password saved already, it completes the signing in process automatically. If you have signed in using more than one account on the same account, then you can choose from them too. Turn off the Lights extension is so handy and provides good user experience. 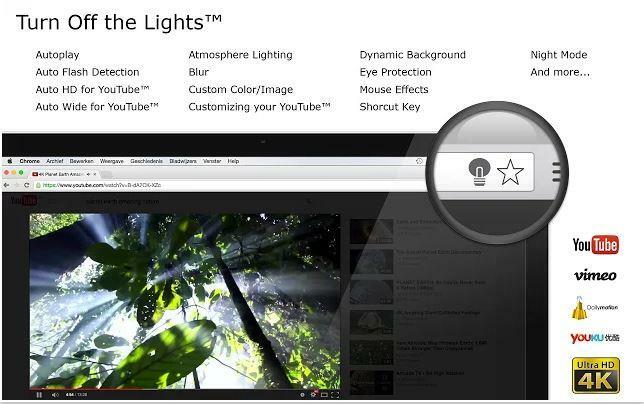 With a single click of button, it darkens entire webpage to watch videos. 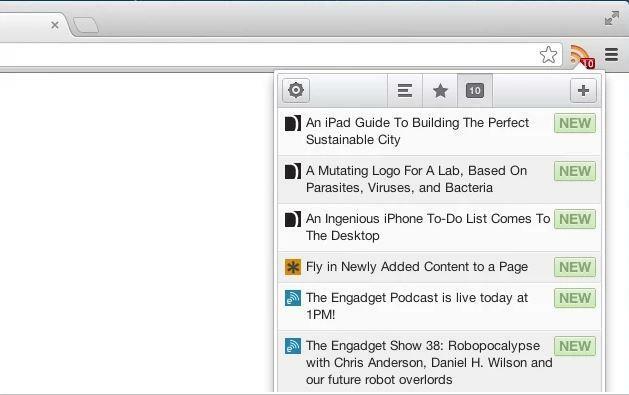 Pocket for Chrome is a great extension that lets you save pages for later reading so that you can read them later. 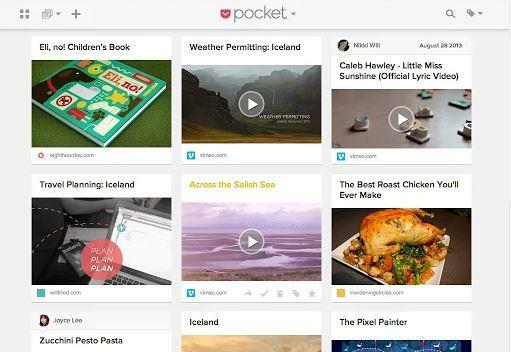 Pocket formerly known as “Read It Later” does just that. 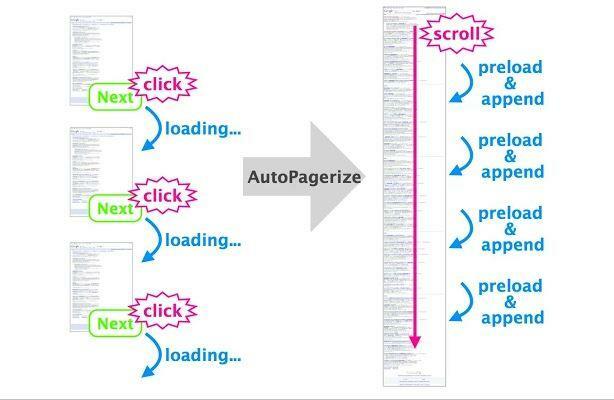 AutoPagerize is a free Google Chrome extension that will enhance your productivity while surfing on the Web. AutoPager Chrome turns any web site into one long infinitely scrollable web page. It automatically loads the next page as the end of the current one. 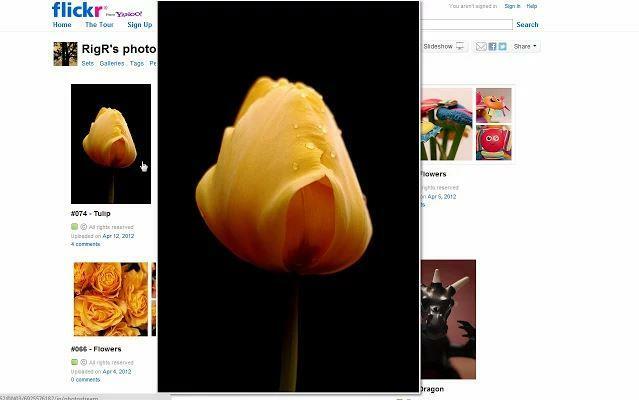 TinEye Reverse Image Search lets you to find the similar images on the web and in higher resolution. 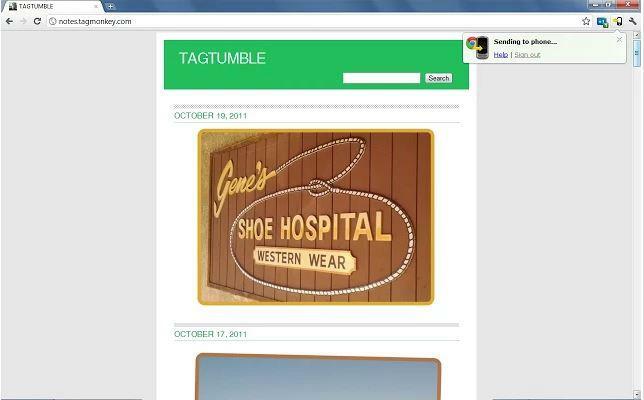 TinEye use advanced identification technology to search where an image came from and if there are any more similar images like this. No doubt, it works so fine that even Google Images fails to do. Like Facebook Photo Zoom, Hover Zoom supports the entire web to see the higher resolution images just by hovering the cursor over it. 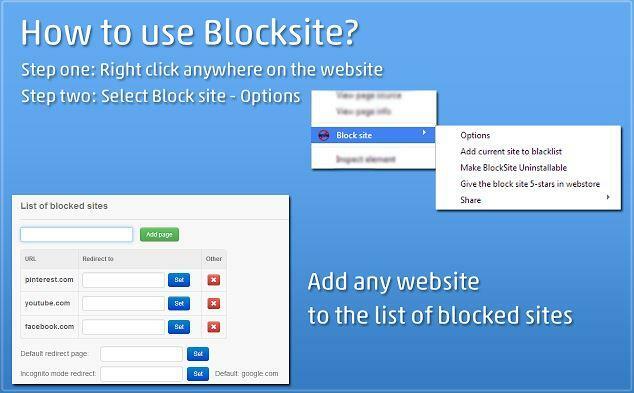 Block Site extension lets you to block any site you are vexed of. If you are addicted to any website and don’t want to visit it anymore, just put it in the list of blocked websites. Each time you visit that website you will be redirected to another website you prefer. If children in your house are addicted to Facebook, gaming websites just block them. You can also set passwords to access the websites. 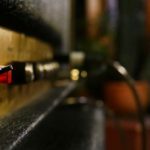 If you love any website and want to read every new article they post, you can use RSS Feed Burner. Subscribe to that website using Google Feed Burner and it will provide the list of all latest articles they post. Are you blocked to access any particular website at your school or at office? Don’t worry. 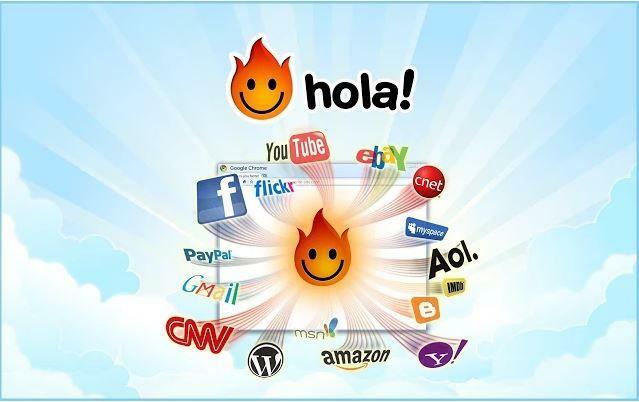 Install Hola Better Internet extension from Chrome Web Store and use internet anonymously without letting your administrator know. It’s free to use and lets you choose the country you want to browse the net from. It proves itself more useful during travel. Chrome To Phone extension works awesome. Liked some contents or links, you can send them directly to your android smartphone. It lets you to send important link and content directly from web to your smartphone. Items can be sent either by right-click menu or directly from the extension icon. Thanks friends. Install all of them but it’s better to enable them when necessary because too many extensions slows down the Browser.